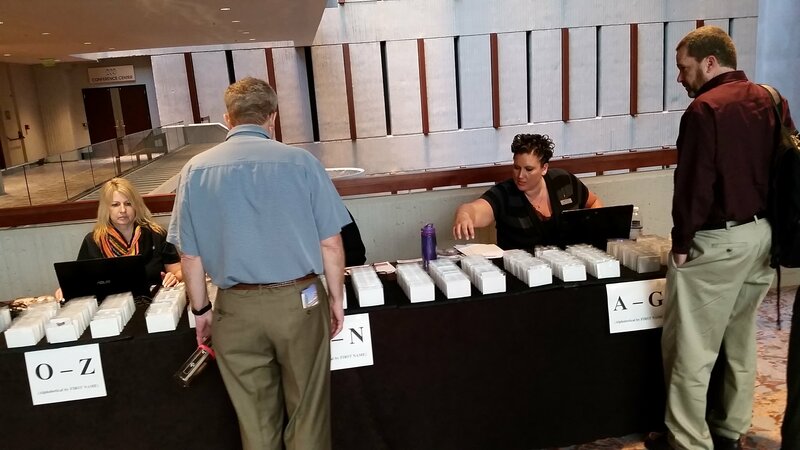 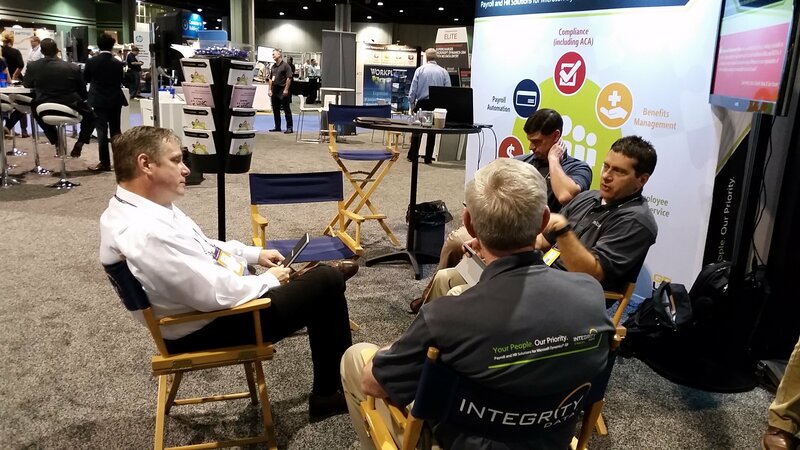 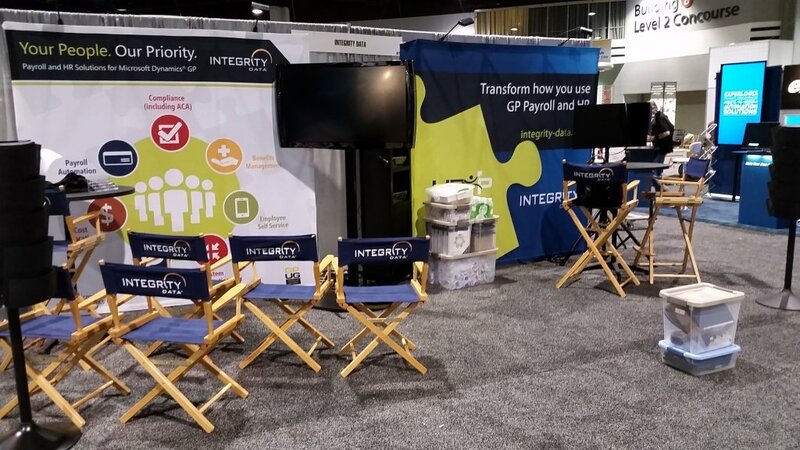 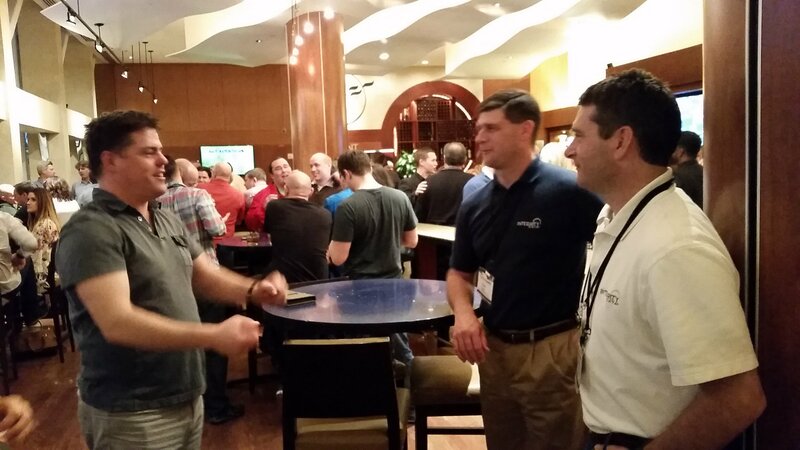 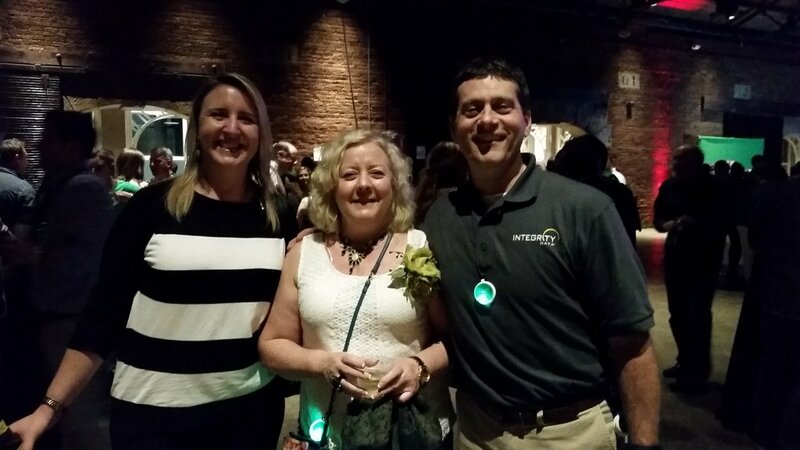 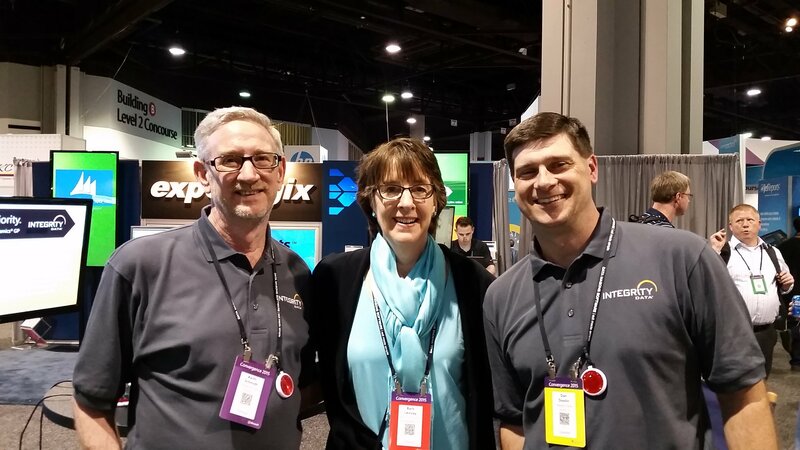 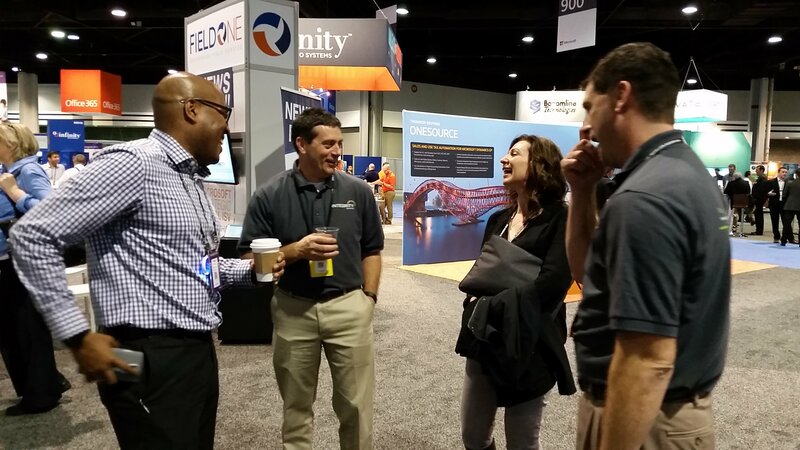 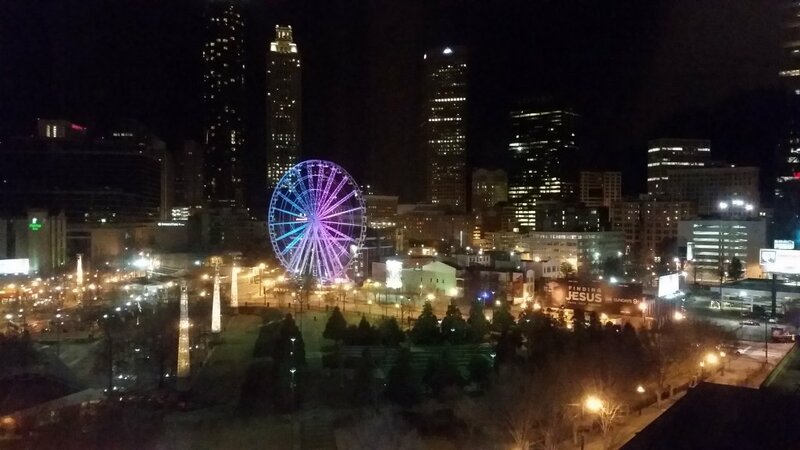 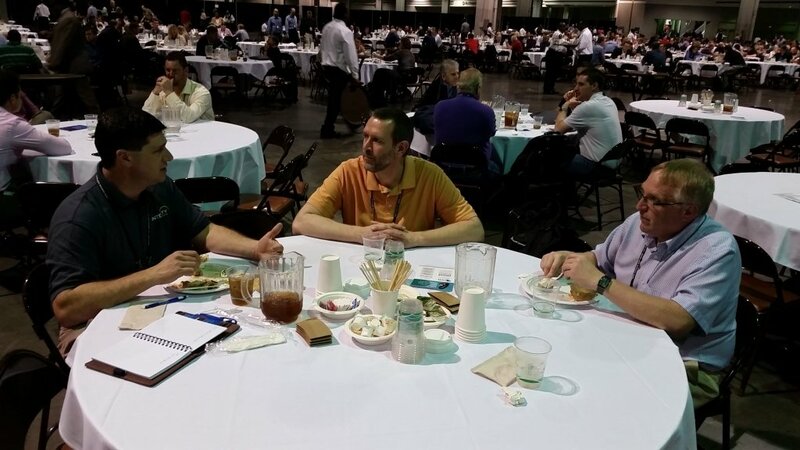 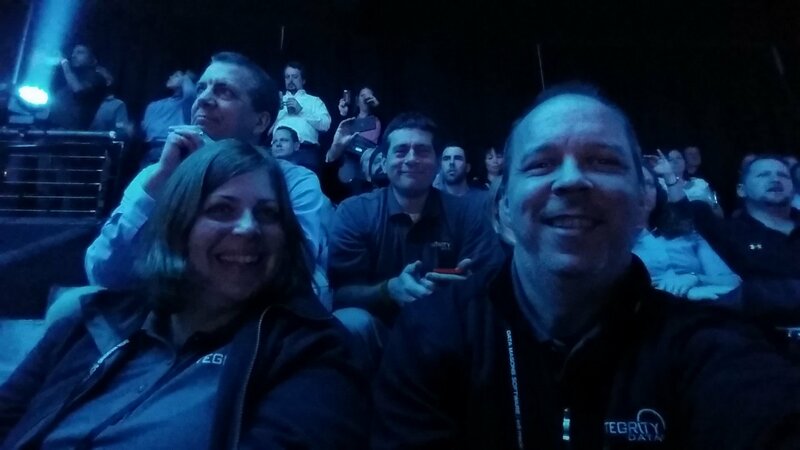 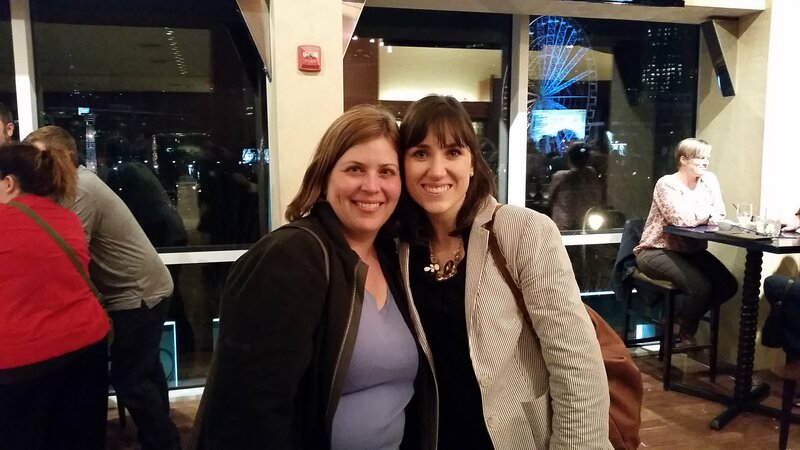 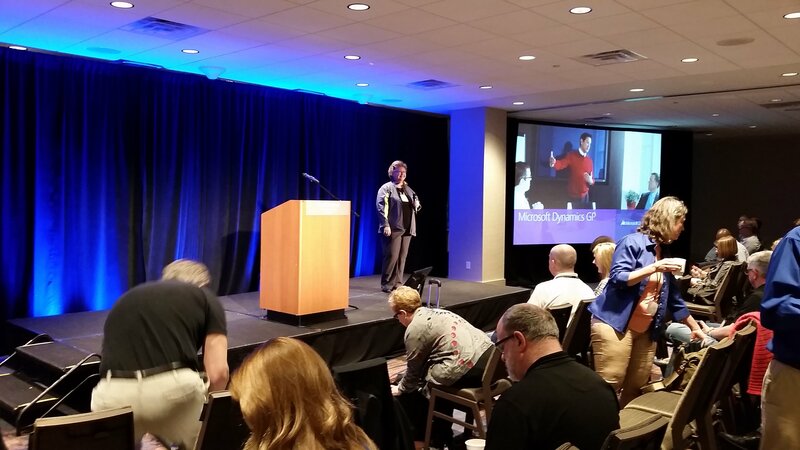 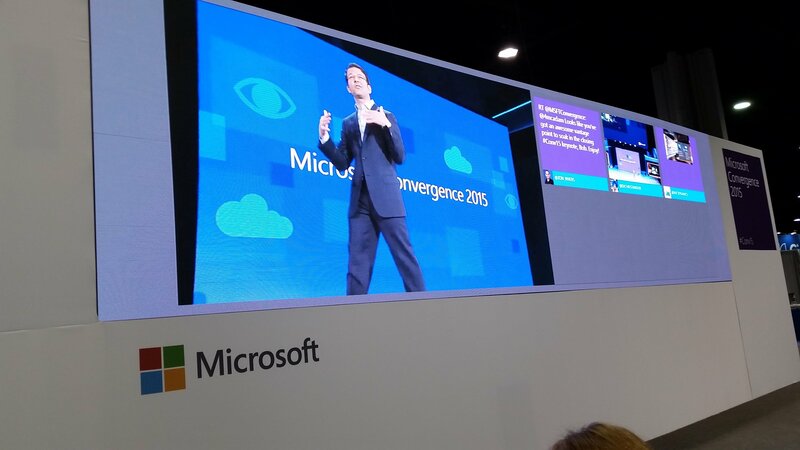 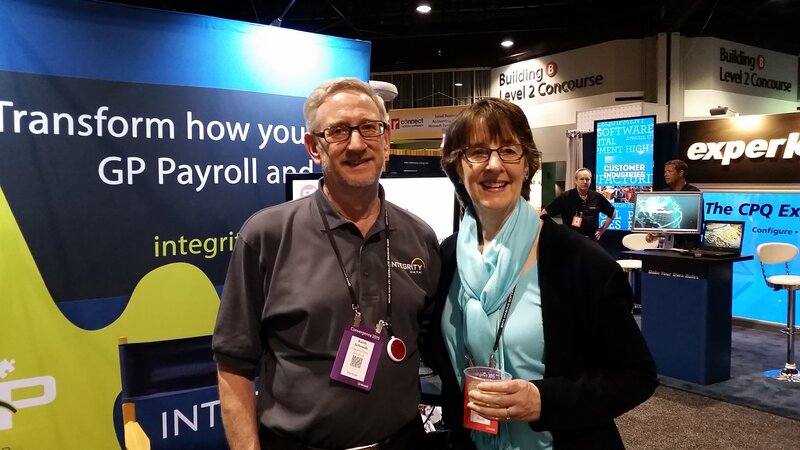 The Integrity Data sales team was recently in Atlanta for Microsoft Convergence 2015 conference from March 16-19. 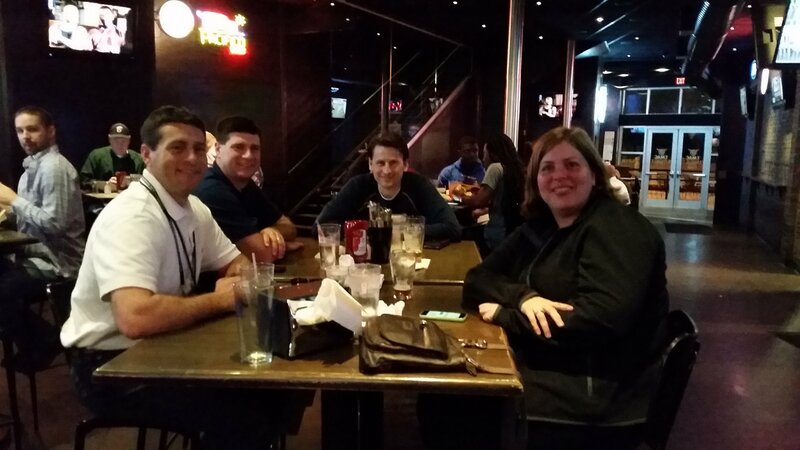 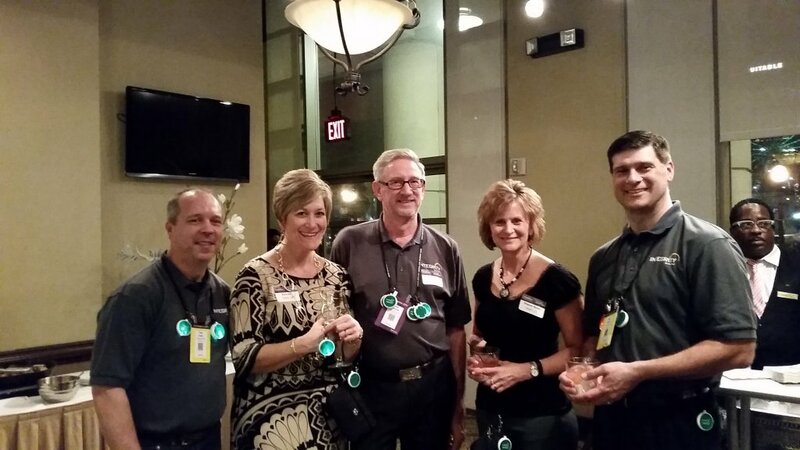 We met our friends, talked about industry trends, gave a presentation, and – don’t tell the boss – had fun, too. 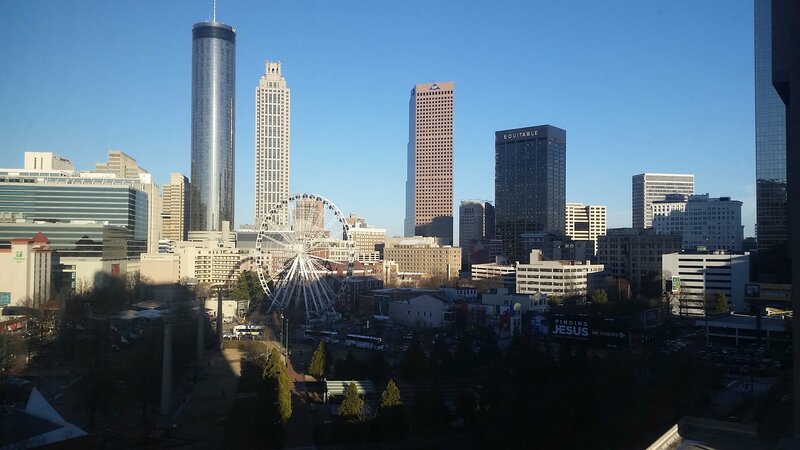 Here are a few pictures from our trip.